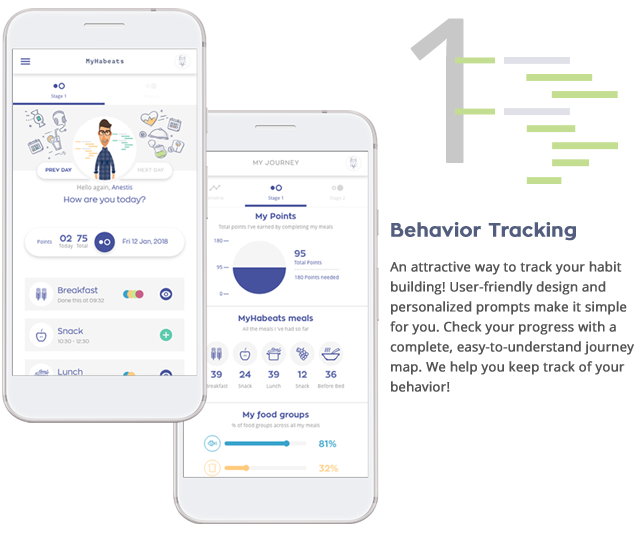 MyHabeats: Your behavioral vaccine app! * available only to bariatric surgeons and their team members. Trusted by patients and surgeons from leading clinics in obesity surgery. 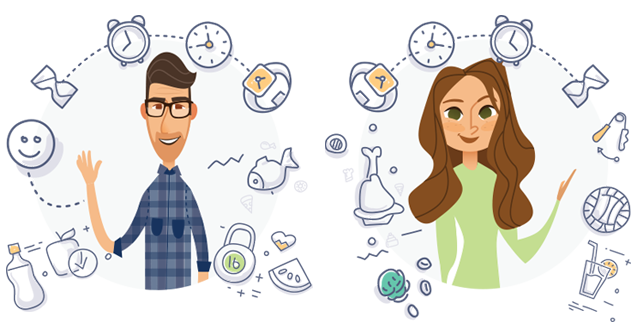 MyHabeats is a behavioral vaccine app that immunes patients against threats to weight loss maintenance. 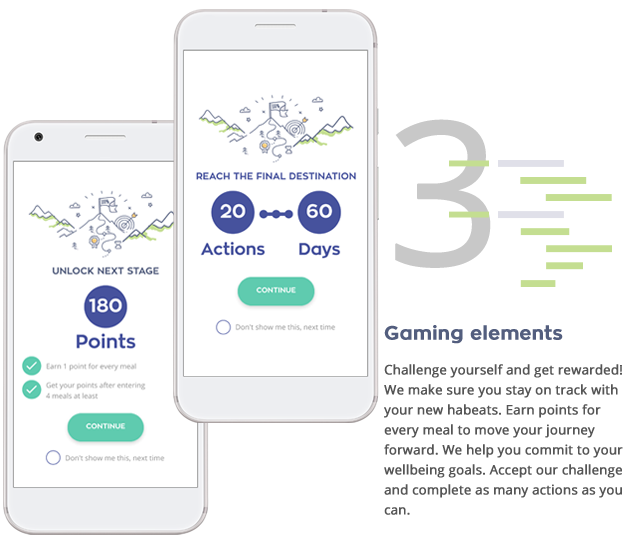 It is a smartphone application that uses the power of self-monitoring, virtual interaction and gamification to help patients build healthy eating habits and make meaningful lifestyle changes. A few clicks and wellbeing has never been closer! A digital companion invites users to a 2-stage journey with MyHabeats. Stage 1 offers a tool to build new eating habits. Stage 2 shows the way to meaningful lifestyle changes. The Habeateers love us and we love them back. “With the surgery, my stomach was operated but not my mind. MyHabeats helps me stop believing that I am hungry. 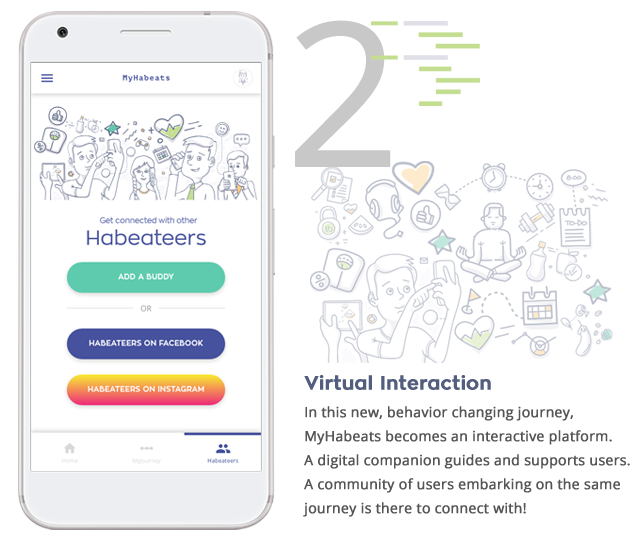 Create now your account, build your own profile and join the team of Habeateers! © MyHabeats, 2018. All rights reserved.